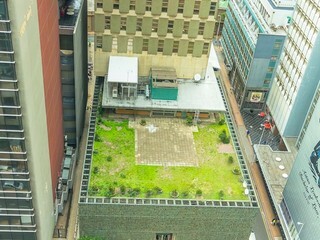 Sign-up and receive Property Email Alerts of Commercial New Developments in Durban Cbd, Durban. Commercial regeneration specialists Urban Lime, are proud to present a brand new precinct and professional members Club in Durban's CBD. The building is being meticulously and painstakingly restored and returned to its former glory as it is re-purposed for the twenty-first century. The beautiful structure and façade is being repaired, cleaned and restored. 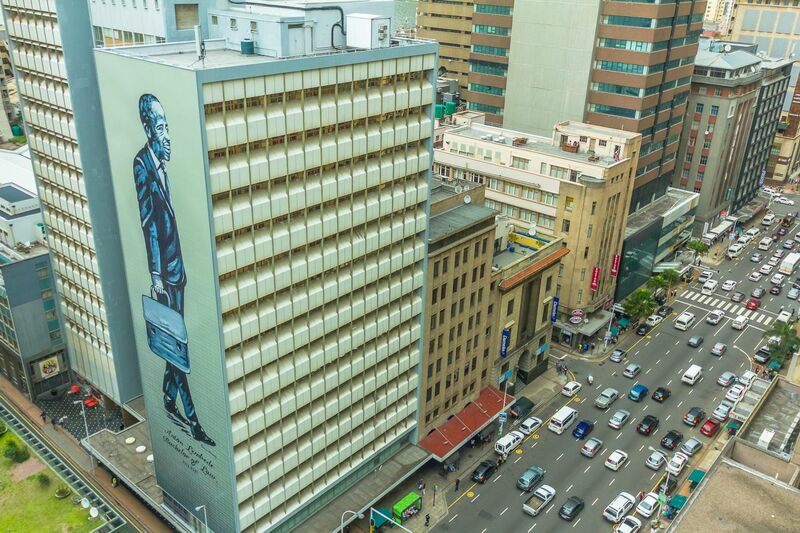 All the public spaces are being refurbished and restored, a new reception area and 16-floors of offices will be made available to professional practices and businesses across Durban. 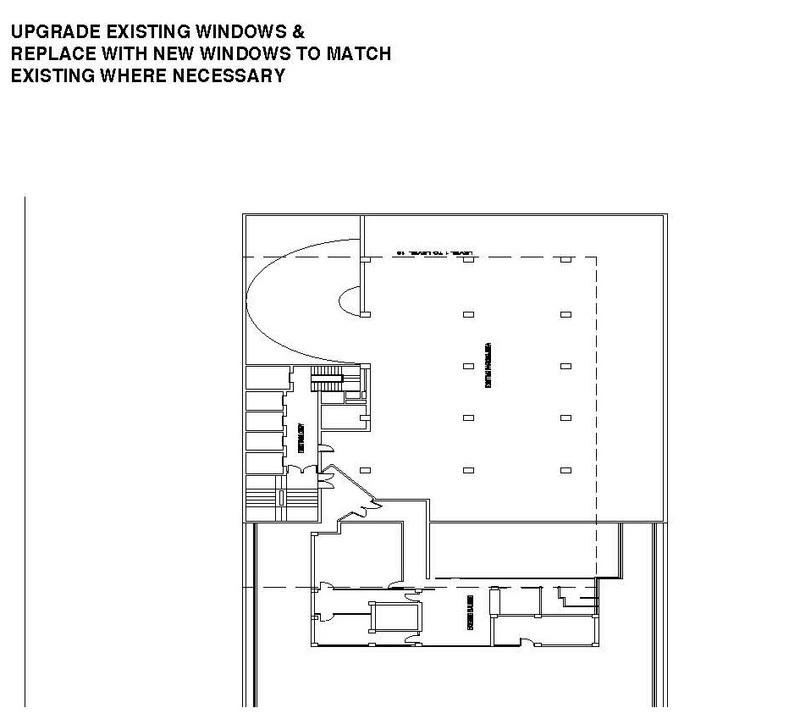 24-hour security and CCTV plus the latest fibre optic cable fitted to offer state- of-the-art communications. A chauffeured court shuttle service offers a 6 seater air-conditioned Mercedes Viano which runs back and forth throughout the day during court hours. Members of Durban Club Chambers will have full access to the exciting new Chambers Club and roof-top gardens, offering five-star hospitality, all-day dining, board-rooms, meeting rooms, the Quarters bar, library and video conferencing and events. Chambers Club is Durban's most exclusive private members' facility in the heart of the CBD. 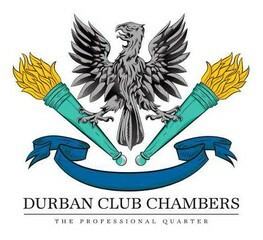 On the fourth floor of Durban Club Chambers the club is available for professional members of Durban Club Place, their clients and guests, with a limited number of corporate and private memberships available to the public on approval by a membership committee. The Club is an impressive venue for all types of celebrations, from a private dinner with clients in one of our private dining rooms, or a birthday party in the spacious, lushly planted and elegant roof gardens, Chambers Club is one of Durban's best- kept secrets, right in the heart of town.